Truly empty words until they close Gitmo– and the No-Fly list was waiting for this all along. Opportunism and double standards. 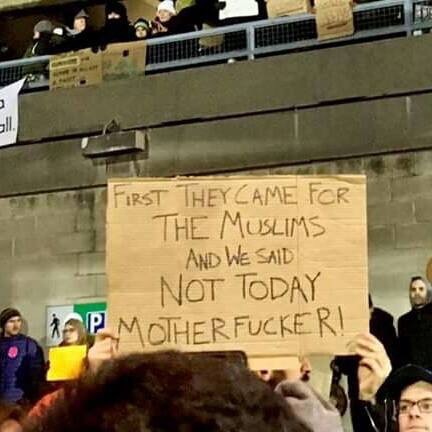 “Not today?” How about every day, as usual?